If you don’t have the time or you just need a hand, feel free to ask about our pre-packing service. 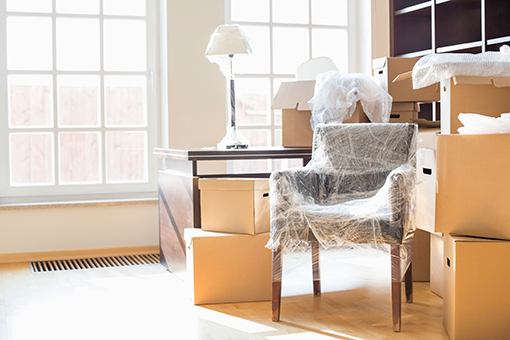 If you’re busy with work or family, the last thing you want to do is pack up an office, or a house full of memories. If you don’t have the time or you just need a hand, feel free to ask about our pre-packing service. We provide all the materials needed; you don’t have to worry about scrounging for tape or markers while packing, because we provide absolutely everything. It can be a hassle trying to get enough good-quality boxes, so let us take care of it for you. You won’t run out of any essentials when you have Cairns Coast Removals helping you pack. We pack your items with the utmost care, like they were our own, and make sure they’re ready for their journey. We’re not stingy with the bubble wrap, so your valuables will be safe on their travels! 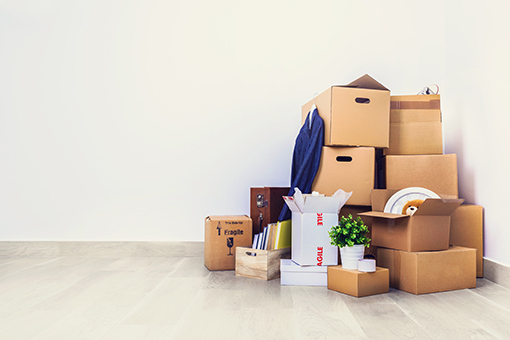 Making your move as easy as possible for you is our top priority at Cairns Coast Removals, so please don’t hesitate to contact us about our pre-packing service and how it can help save you time and sanity when you’re getting ready to move. We can supply a full range of packing materials including boxes, packing tape, paper and bubble wrap.